The Chuzzlewits are a family divided by money and selfishness; even young Martin, the eponymous hero, is arrogant and self-centred. He offends his grandfather by falling in love with the latter’s ward, Mary, and sets out to make his own fortune in life, travelling as far as America – which produces from Dickens a savage satire on a new world tainted with the vices of the old. Martin’s nature slowly changes through his bitter experience of life and his enduring love for Mary. Martin Chuzzlewit is one of Dickens’s most humorous and satirical novels, and it contains two great comic creations: the hypocrite Pecksniff and the drunken nurse Sarah Gamp. 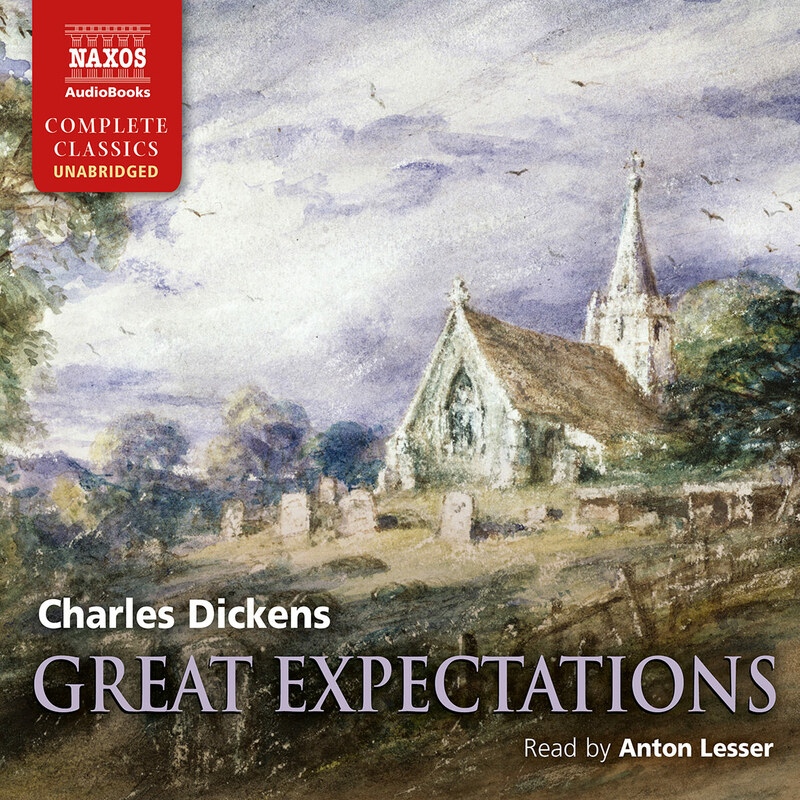 Written after his 1842 trip to America and his disillusionment with what he came to see as a vulgar nation, Dickens thought this ‘immeasurably the best’ of his novels. Chuzzlewit, self-seeking and arrogant, travels across the Atlantic on a journey of self-knowledge. Along with its serious theme of selfishness, the novel is also comic, its humour epitomised by the slatternly nurse Mrs Gamp with her delightfully mangled language: ‘Rich folk may ride on camels, but it ain’t so easy for ’em to see out of a needle’s eye.’ Superb narration. Dickens regarded this study in selfishness and obstinacy as his best novel, but the creaky and long-drawn-out beginning in which everybody seems on the make or gullible ended up losing it many readers. 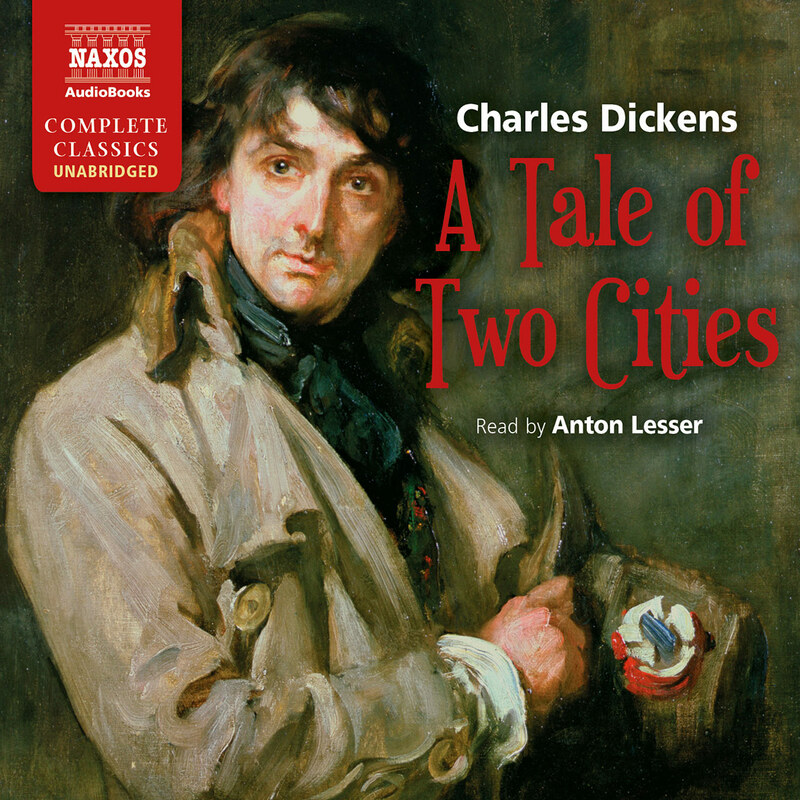 Persevere: there are fascinating scenes in America, a murder plot worthy of a penny dreadful, a fine range of grotesque villains (including Seth Pecksniff, pictured [on the cover] with an old Martin Chuzzlewit) as well as touching heroines and Dickens’s best hero, in the shape of Tom Pinch. 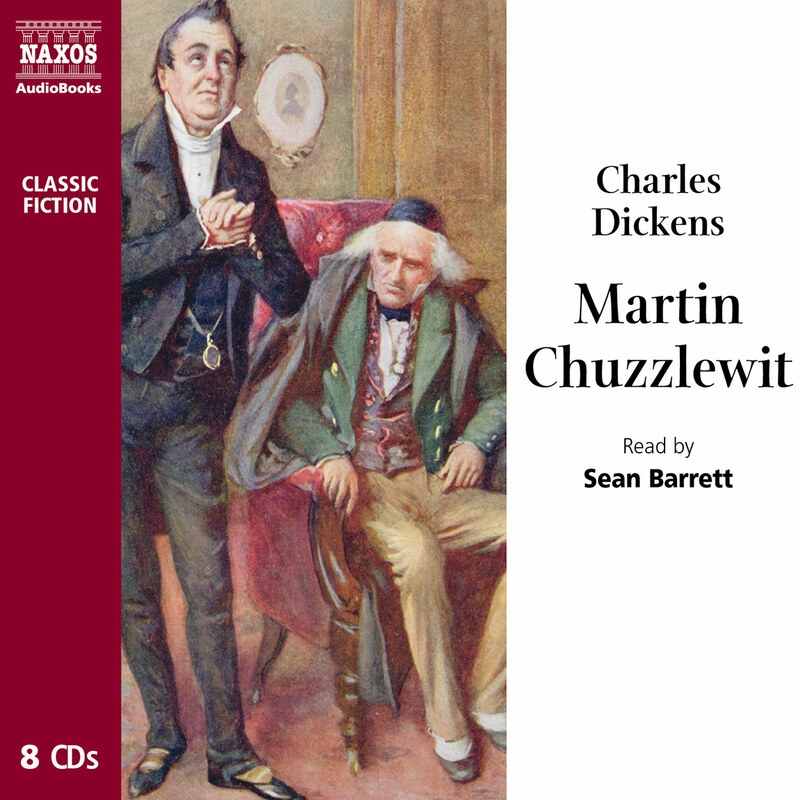 Charles Dickens is not known for subtlety, and Martin Chuzzlewit is typically unsubtle, satirical, often quite funny, and, in this case, vastly improved by the expertise of Sean Barrett. There are so many distinct and consistent characters here, and Barrett nails them all, especially the two Martin Chuzzlewits, the gruff grandfather and the feckless grandson. The younger Martin goes to America with the most optimistic man in the world, Mark Tapley, who has a slightly Cockney accent and a ’never-give-up’ tone. There they find racism, a land scam, and a fever that almost kills them. Barrett’s gushing and wheedling portrayal of Seth Pecksniff vividly renders this hypocritical character whose fall brings about everyone’s happiness in truly Dickensian fashion. Also noteworthy is Barrett’s portrait of the deluded and drunken Sairy Gamp, a nurse you would not want in your hour of need. Dickens’s phenomenal success as a novelist meant that he was always under pressure from his publishers to keep producing novels. As his books first appeared in monthly instalments, spread over a year or longer, such an output was almost impossible to maintain – even for someone like Dickens who lived to write. After he had completed Barnaby Rudge in 1841, Dickens at last drew the line, and told his publishers Chapman and Hall that he would be taking a year off. Dickens was never a man to relax, however, and he resolved to spend part of his self-imposed sabbatical in America. To pacify his publishers he promised that he would begin another novel upon his return. At first impressed with its energy, Dickens soon came to despise the brash vulgarity that characterised this emerging nation in the 1840s. America was beginning to exercise its liberty from European influence. Dickens, who proclaimed himself a republican, began to see America as a lost opportunity for the founding of a new society based on freedom and equality; instead it appeared to be developing into a land eager to exploit and make money out of the oppressed – just as in Europe. His experience was published in a journalistic collection of essays on the American way of life called American Notes. The tone is that of an innocent abroad, seeing, observing, only mildly judgemental; but his profound disillusion with America was soon to find another outlet. Dickens began his new novel in November 1842, and it came out in monthly instalments, as before. He was in a confident mood, but his creativity could never flow until he had found the right names for his characters. They were their names. Among his working notes for this novel was a sheet of paper full of experiment – he had already decided that Martin would be his hero’s first name, but should the surname be Chuzzlewig, Chubblewig, Chuzzletoe, or Chuzzlebog? Or even Sweezleden, Sweezlebash or Sweezlewag? 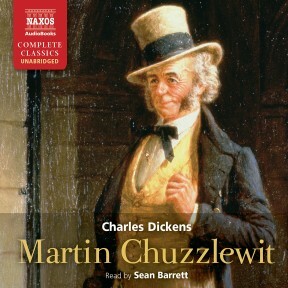 For a while he settled on Martin Chuzzlewig, but then changed it to Chuzzlewit. The novel’s theme is selfishness, in its many manifestations. In the first chapter we meet the unprepossessing members of the Chuzzlewit family all looking out for their own self-interest, vying for an inheritance. Even the youngest in the family are tainted with the vice, and young Martin, the eponymous hero, is arrogant and self-centred when he first appears. We follow him making his way in the world and see his personality slowly change for the better through experience. 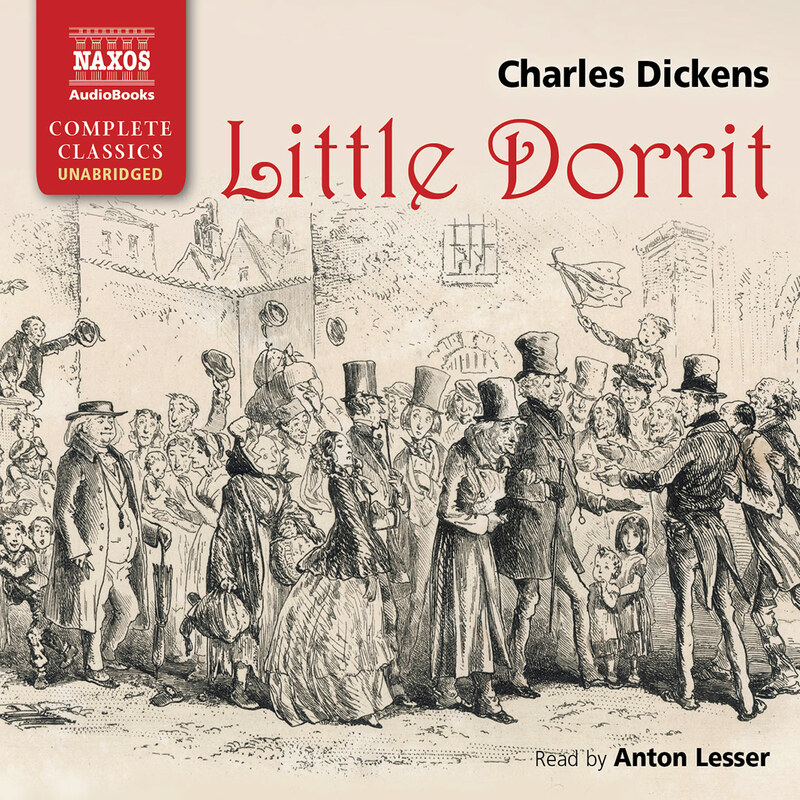 The journey that Martin makes gave Dickens the opportunity to write a picaresque novel in much the same style as such earlier works as Nicholas Nickleby and The Old Curiosity Shop; as the writing progressed, however, Dickens found that it did not fit easily into any of his previously used patterns. Martin Chuzzlewit in fact turned out to be three books in one (with the addition of a great comic turn). The ‘first’ book consisted of the elements of the picaresque plot: presenting the family history, and the struggle by the main character to escape inherited characteristics. The monthly sales proved to be disappointing. Dickens knew he wasn’t catching the public’s imagination: he had to change gear. After the fourth instalment, therefore, a second ‘book’ developed, as Dickens, drawing on his recent experiences, sent his young hero to America; he intended to expose its people’s brutality, coarseness and relentless pursuit of self-interest. America in the 1840s was still largely unknown to the British public, who had been fascinated by American Notes (not so the American critics who were vituperative about Dickens’s criticism of their country). Dickens’s response was to use all his comic and satirical genius in Chuzzlewit to reveal the flaws of a country that seemed to him to have taken a wrong turn. The relatively mild criticism in American Notes became a savage attack in Chuzzlewit. The third book-within-a-book came from the darker side of Dickens’s nature. He was always fascinated by the macabre, and in the character of Jonas Chuzzlewit he takes us into the mind of a murderer, and we experience first-hand his dark and self-destructive fears: ‘A shading veil was dropping round him, closing out all his thoughts but the presentiment … of impending doom.’ Dickens is here anticipating Dostoevsky’s masterly study of a murderer in Crime and Punishment; and it may be that this study of Jonas, and certainly the later one of another murderer, Bradley Headstone, in Our Mutual Friend, influenced Dostoevsky, who was a passionate reader of Dickens’s novels. These three ‘books’ are linked by a vein of richly comic humour that runs throughout. 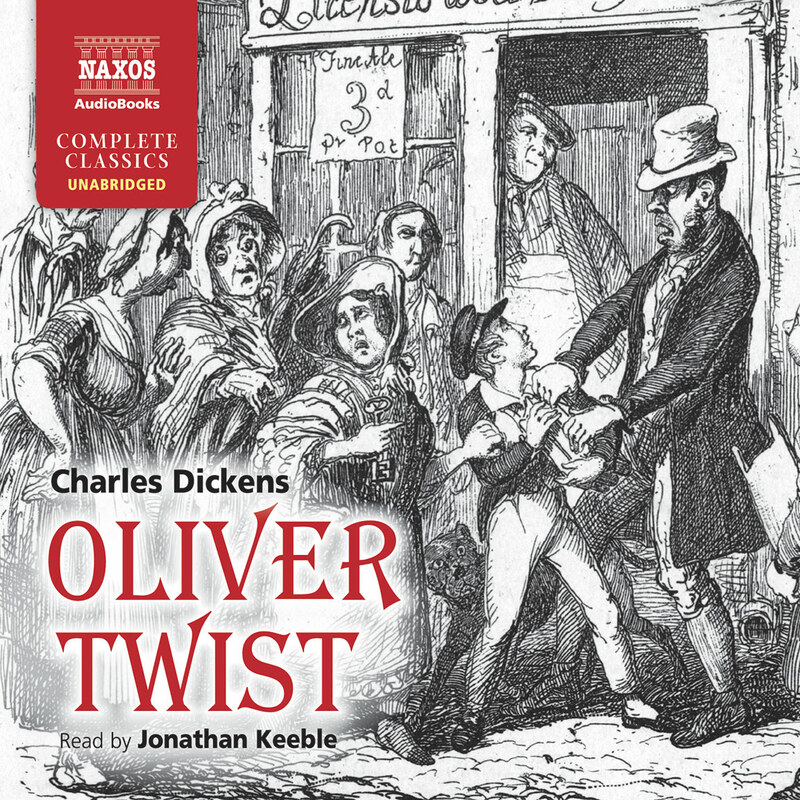 The novel contains perhaps Dickens’s most creative comedy thus far; even the minor characters are memorable – Mrs Todgers and her eternal struggle with the gravy, for example, or the irrepressible Bailey. But the greatest comic characters are Pecksniff, a study of unctuous hypocrisy, and that wildly eccentric comic turn Mrs Gamp. Pecksniff cites the Bible for his own purposes, to shield his devious plan of self-aggrandisement, hiding his true nature behind mock humility. ‘Bless you for hating me,’ he says to Old Martin. Pecksniff’s hypocrisy is transparent to the reader, and therein lies the humour. The abuse of religious quotation to bolster a character’s self-importance is parodied further in the individual approach to language employed by Mrs Gamp. ‘Rich folk may ride on camels, but it ain’t so easy for ’em to see out of a needle’s eye,’ she confidently proclaims. Sarah Gamp is Dickens’s greatest comic creation. She appealed to Dickens’s sense of theatre, and her rambling monologues, peppered with distorted and invented words, are at times in danger of upstaging the rest of the novel. But beneath Gamp’s eccentricity lies a serious purpose on Dickens’s part: to expose the incompetence, even danger, of unregulated private nurses before the days of Florence Nightingale’s reforms which led to the establishing of a publicly funded profession. When Martin Chuzzlewit was published in novel form in 1844 a critic wrote that it was ‘just now the rage to decry Dickens’. The author was suffering from the inevitable backlash that comes with public success. The more discerning critics, however, saw the novel as an advance in Dickens’s literary style. The loose, episodic style of his earlier novels was developing into a more cohesive structure, with a strong moral purpose or theme expressed through sublime humour and, as Forster put it, ‘imaginative insight sent into the very core of the vices of his time’. After its disappointing start, by the 1850s Martin Chuzzlewit had begun to grow in popularity and it eventually came to be recognised as the great comic novel that it is.